Miele Professional Wet Cleaning is a garment cleaning process that uses highly sophisticated washer and dryers to safely clean all articles of clothing that normally are dry cleaned. Wet cleaning uses water and a safe biodegradable detergent mixture to clean. Wet cleaning is the most effective way to remove water based stains and odours, rendering clothes not only truly clean, but fresh smelling and without the use of toxic chemicals. A wide variety of materials can be cleaned in a wet cleaning system. Please click here to view our wet care brochure. 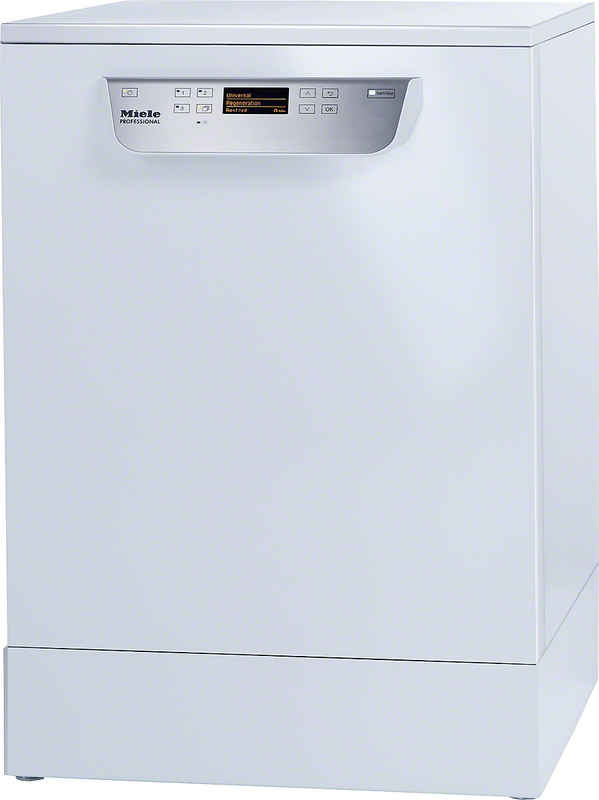 Miele’s Wetcare system provides perfect protection for the fabric and for the environment. The washing cycle uses 30% less water than conventional machines and can clean at as little as 20oc, reducing energy consumption by 50%. As the Wetcare system uses no solvents, customers instantly notice the fresh smell and soft feel. Colours are brighter and retain their original look. Miele’s unique honeycomb drum provides the gentle processing of sensitive garments. As the machines have normal washing programmes, day to day laundry items such as duvets can also be processed.